We have searched the internet and found a couple of the coolest cars that we would love to have in our garage. Cars that we can be proud to own because of how unique they are. 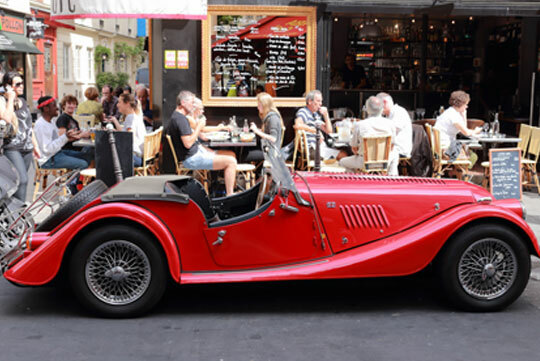 You know, the kind where we can drive to the local cafe in style? Cruisers that may not always be fast but they are still the hippest things on the road. Here's our ultimate list of hipster mobiles that can be found around the world! 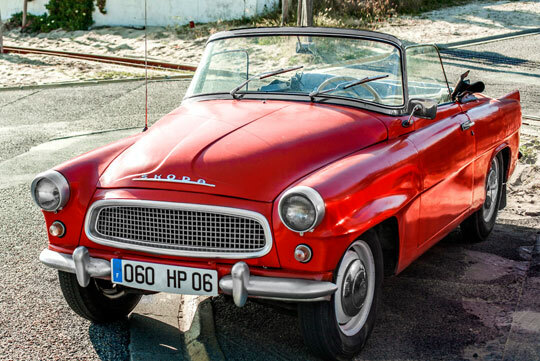 In 1961, Skoda launched a scaled-down version of the American Cabriolet complete with rounded windscreen, chrome wheels, whitewall tyres and flared tail fins. 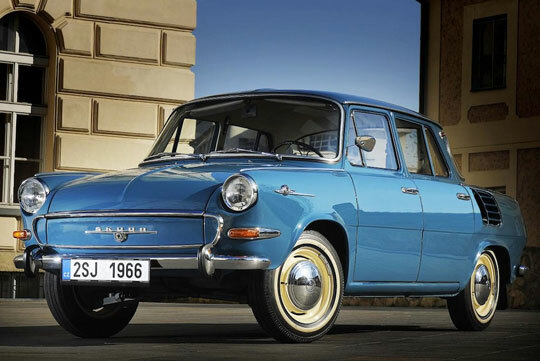 This model was based on the Octavia and had a 55bhp four-cylinder engine. Just nice for cruising along with your friends and a picnic basket. Oh yes did we forget to mention that Felicia meant 'happiness' in Latin? A luxury roadster built around a Mazda MX-5 NC. 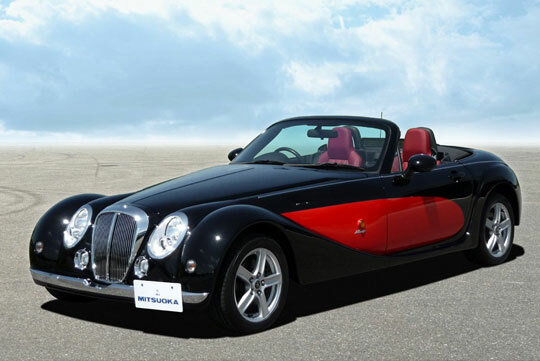 Designed by Japanese car company Mitsouka and also known as the Mitsouka roadster. 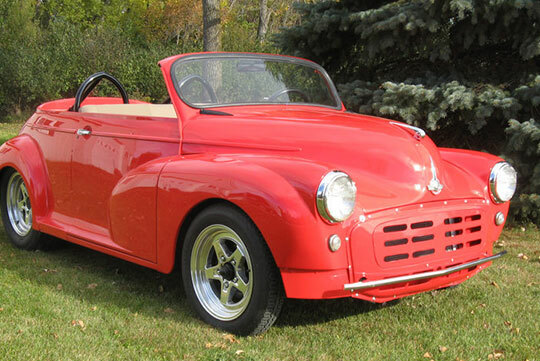 Its long bonnet design has the classic design features of English roadsters. Its transmission and roof options are similar to the MX5 and are handmade by craftsmen in a factory in Japan. It features a 2.0L Mazda engine.  Meet the sophisticated 1000MB. Rear mounted 1.0-litre engine with an all-independent suspension system and four-speed gearbox. It also features all cast metal door pulls and window winders. We hear that it has great suspension too. The 1956 model of the Morris Minor Roadster featured quite a number of luxury items. Including leather trim. It featured a 948cc variant of the BMC A-Series engine with top speed of 75mph. 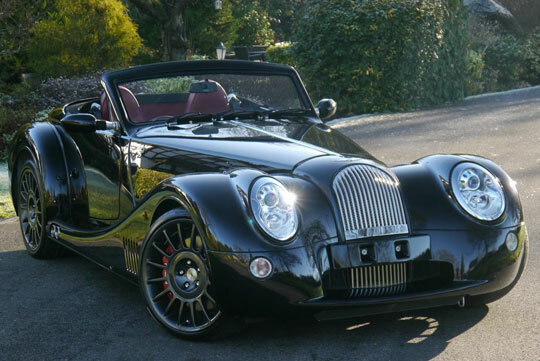 You might be surprised to find that this Morgan Aero houses a 4.8L V8 built by BMW. Here is another fine example of a beautiful handmade convertible with enough power to produce 490 Nm (370 lbf-ft@3600 rpm). Know of any other unique cars that we have missed out? Share it with us in the comments below.